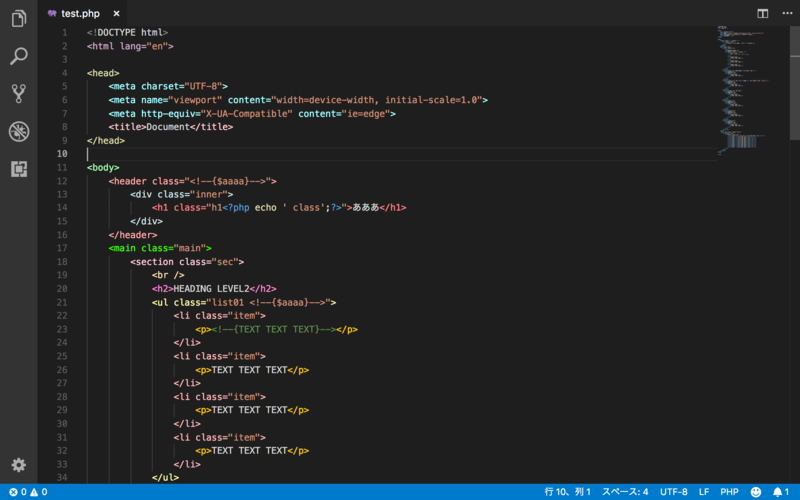 Visual Studio Code>Themes>Color the tag nameNew to Visual Studio Code? Get it now. Color the tag name. -> Tags in Comments will be not be colored. This extension colors the tag name. Like this...!